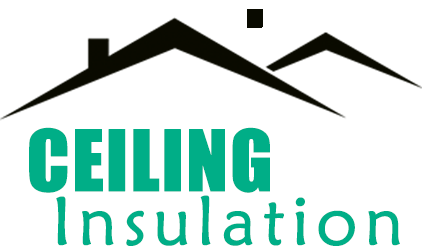 Ceilings - Walls – Floors & Acoustic Specialist in Melbourne Victoria. in Victoria. 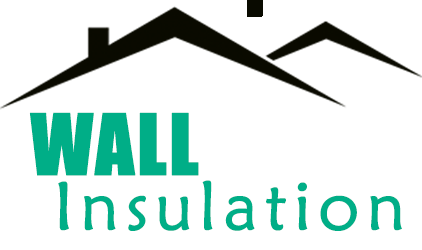 With over 30 years’ experience in all aspects of insulation. 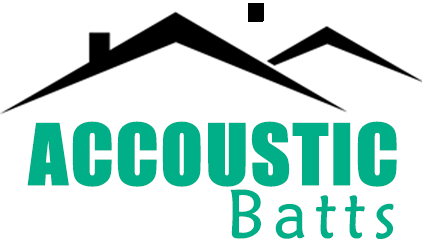 Our company prides itself on old fashion Values - Quality - Service - Communication and sound technical advice. Pride Insulation can also supply you with a wide range of insulation materials depending on your insulation requirements. 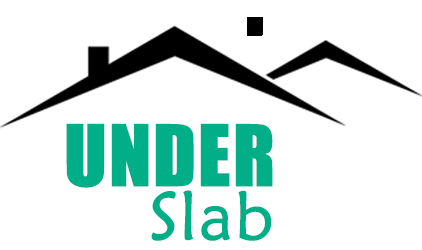 ​All materials meet current AS/NZS 4859.1 Standards and Certificates are always submitted upon completion of any works. 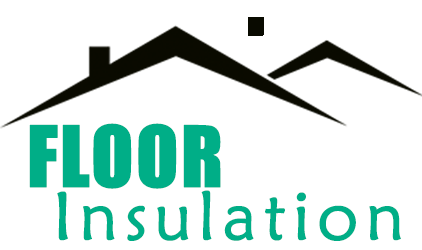 Insulation solutions to meet your project needs ​- Free Quotes. ​Bass Coast - Warragul - Wonthaggi & Inverloch.